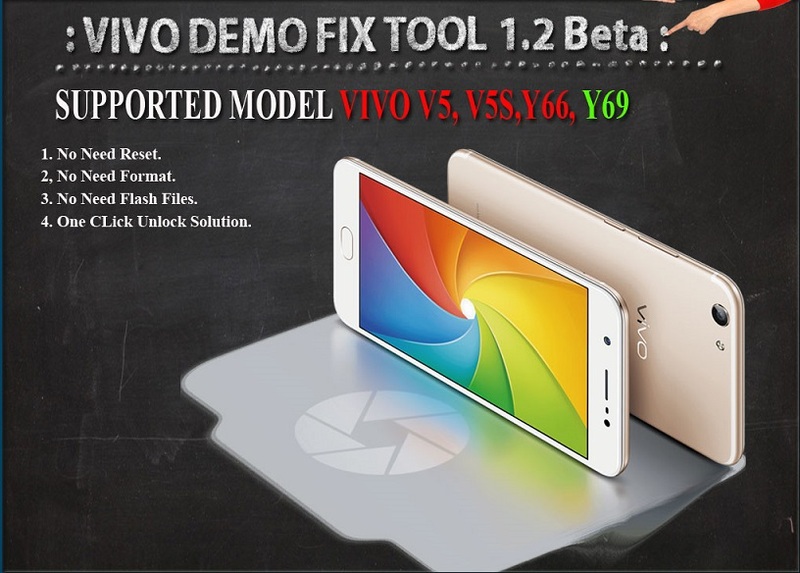 Miracle Box VIVO Demo Fix Tool is a small application for windows pc for Miracle Box users it allows you to remove demo mode on Vivo V5 VIVO V5S VIVO Y66 VIVO Y69 (New Supported). # Added IMEI Repair QCN Mode (World’s First). More Info and Download Click here…. Credits: Miracle Box VIVO Demo Fix Tool 1.2 is created and distributed by Miracle BoxTeam (developer). So, full credits goes to Miracle Box Team (developer) for sharing the tool for free.